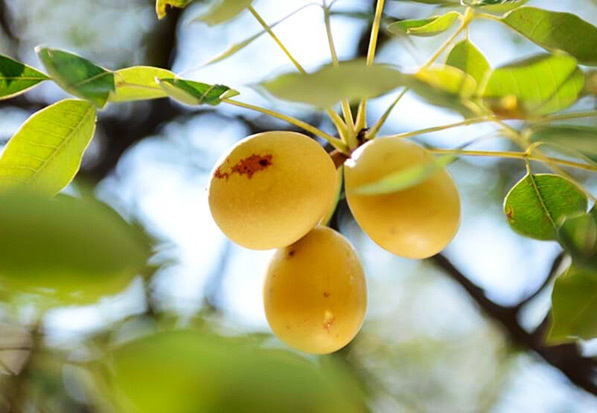 Marula oil is harvested from the nut inside the sweet marula fruit. It has been a staple skincare cure-all for the women of Southern Africa for centuries. The clear, yellow-brown colored oil is extraordinarily stable and contains a large proportion of mono unsaturated fatty acids and natural antioxidants. It is a light, fast-absorbing oil with wonderful hydrating properties. One of the best known trees of Africa, and often symbolic of the continent itself, the Baobab tree (or Upside-Down tree as it is sometimes called) is an extremely long lived species, with some specimens believed to be 3000 years old! 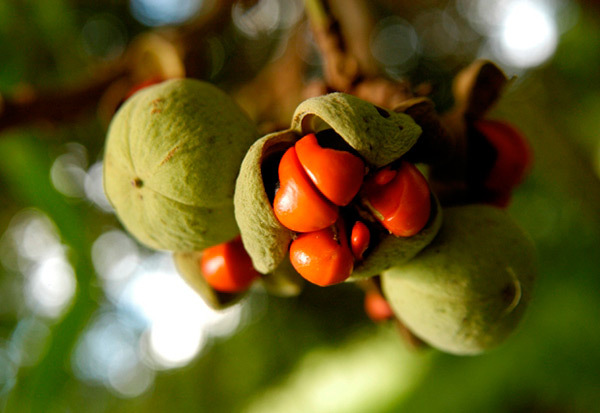 The oil obtained from the seeds found in its pods has strong moisturizing and sheen properties and is used to prevent/cure dry skin conditions of the face, body and scalp. 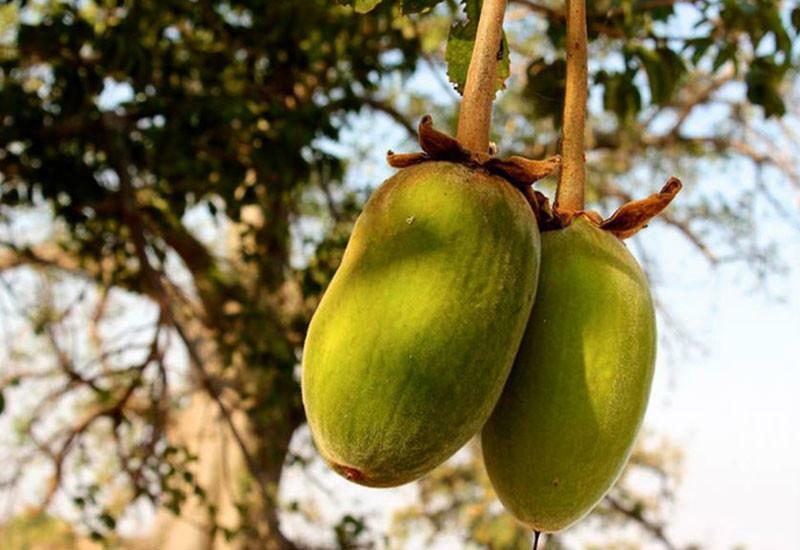 This tree yields pear-shaped fruits that dry out & split into 3 segments, hence the name trichilia. The segments open to reveal bright red seeds that are rich in oil. The highly effective cosmetic and healing properties of the oil have been harnessed by indigenous African people for millennia. The conditioning and coloring properties of the mafura butter have made it a popular hair-care product, as well as a skin nourisher and revitalizer. 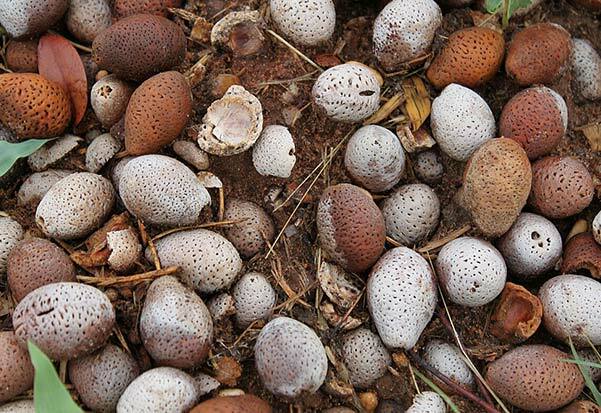 This tree grows in dry areas of sub-Saharan Africa and fares particularly well in the deep sands of the Kalahari. The oil extracted from the seeds of this tree is uniquely high in eleostearic acid which polymerizes rapidly under UV light to form a protective film on skin or hair thus offering unique natural protection from UV and environmental pollutants. The oil is also high in linoleic acid and total tocopherols which gives this oil its stability. The oil is restructuring and regenerative - it reduces inflammation and promotes cellular repair. Lovingly known as the ‘Miracle Nut and the King of Nuts’ in Ayurvedic healing for its sattvic values, the most promising remedial properties of Sweet Almond oil are emollient, antioxidant, demulcent and rejuvenating. 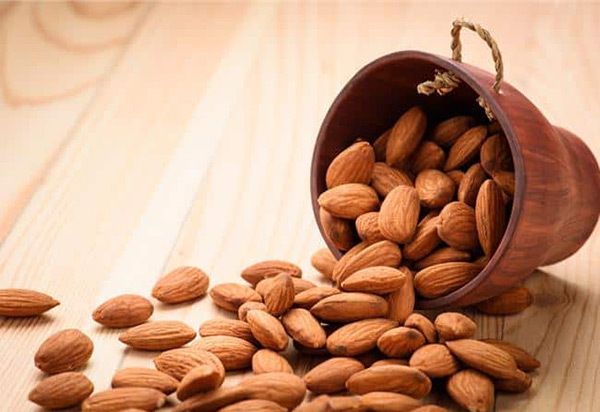 With its oily, heavy and mild hot potency, almond oil is known for pacifying vata and pitta doshas and for aggravating kapha dosha. Known to both African and Indian ancient people, this herb has been used initially in the treatment of inflammatory medical conditions and fevers. 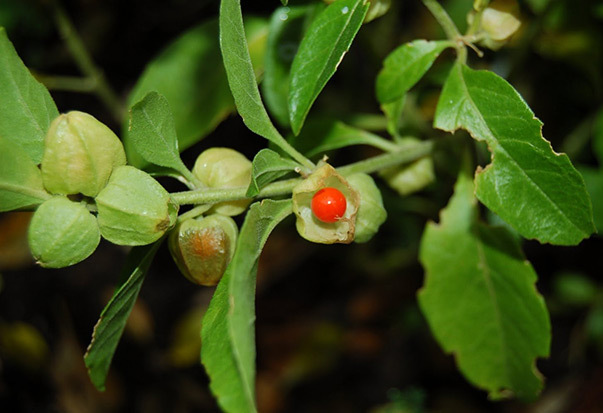 In Ayurveda, Ashwagandha essential oil is said to pacify vata and kapha doshas and increase pitta energy. Holds a significant place in Ayurveda. It is enriched with compounds such as Brahmine, herpistine, flavonoids, betulic acid and alkaloids. 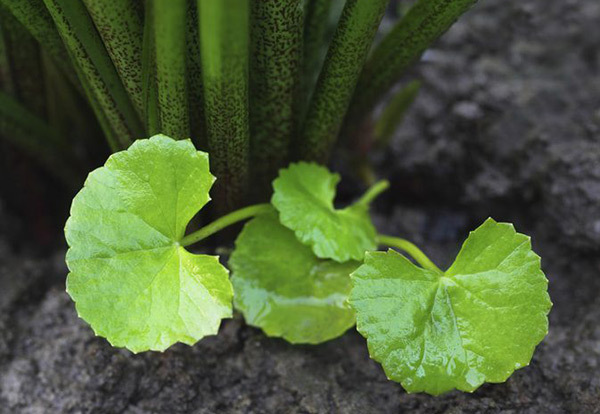 This herb has been used for aeons for its unique beauty and health benefits. The antioxidant property of Brahmi removes toxins from the body and improves skin complexion by stimulating cell regeneration. 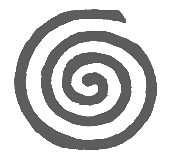 Use of Brahmi results in thick and lustrous hair. Brahmi is also one of the best natural remedies for acne prone skin. The cold-pressed oil has a golden color, deliciously warm, peppery scent and is so rich in essential oil components that it needs to be diluted heavily before application to the skin. The oil has a very low degree of toxicity and displays anti-sceptic and anti-inflammatory properties, making it a great choice for sensitive skin. It also promotes cohesion of skin cells, helps lock in moisture, and helps the skin regenerate. 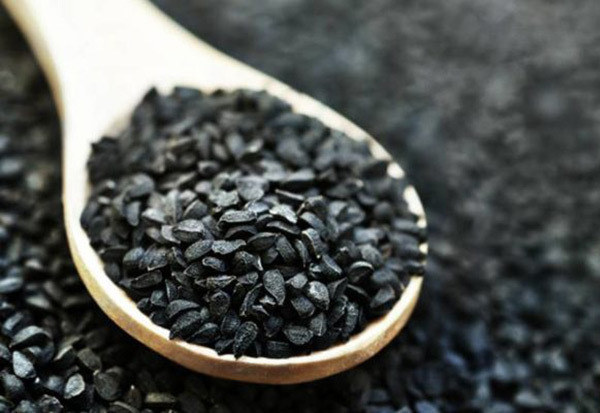 Apart from being great for skincare, nigella seed oil also helps strengthen nails and brings bounce and shine to dull, brittle hair.